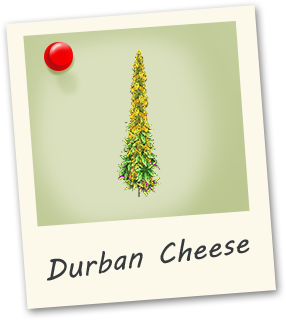 Durban Cheese is a strong hybrid of two popular strains an indica and a sativa. 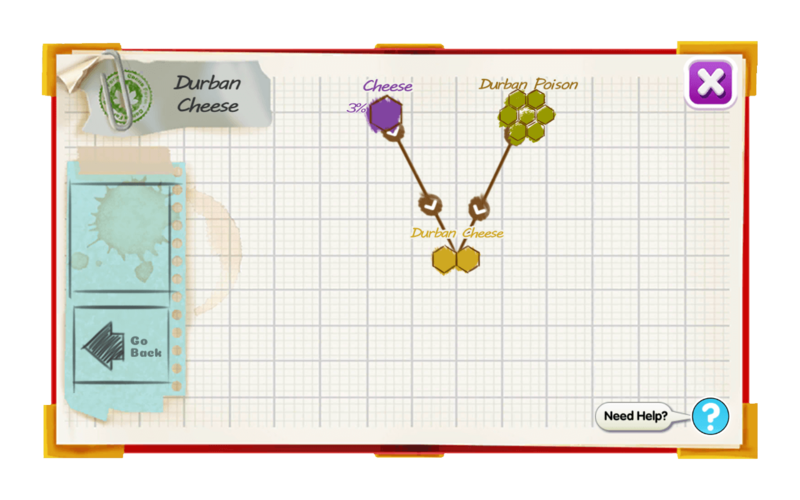 Its flavour is described as a mix of lemon and cheese! A great balanced strain for medical use.